Penn Manor High School social studies teacher and football coach Todd Mealy has written a book about the significant community leaders, actors, politicians and athletes who hailed from Harrisburg. 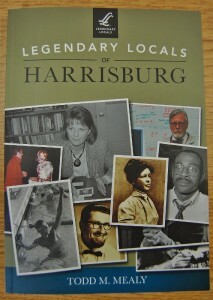 “Legendary Locals of Harrisburg” celebrates people who were born or lived in the city and includes profiles and images of everyone from African-American educator William Howard Day and John Harris, the city’s founder, to former governor and Homeland Security Secretary Tom Ridge and actress Nancy Kulp of “Beverly Hillbillies” TV show fame. The book, released Sept. 22, is the third written by Mealy while teaching and coaching at Penn Manor. The others are “Biography of an Antislavery City: Antislavery Advocates, Abolitionists, and Underground Railroad Operatives in Harrisburg, PA” (2007) and “Aliened American: A Biography of William Howard Day, 1825-1900” (2010). Mealy also has had articles published in American Heritage Magazine and Pennsylvania Heritage Magazine and has written the text for two Dauphin County historical markers. Mealy traces his love of writing to his upbringing. “My mom was always a zealous reader, so I grew up reading a lot because of her, and I was given several opportunities by professors in college to work on projects that forced me to write,” he said. As a teacher, Mealy hopes his writing sets an example for his students. 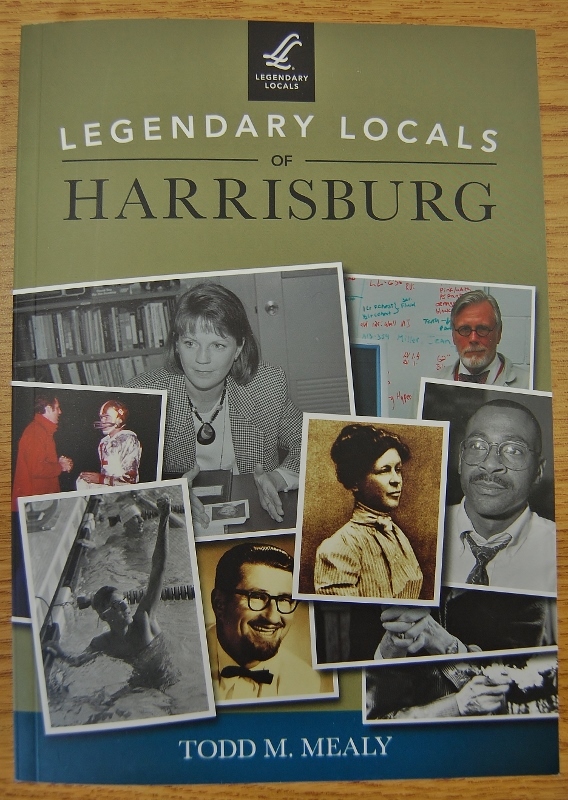 “Legendary Locals of Harrisburg,” can be purchased at Barnes & Noble stores in Central Pennsylvania and online at Amazon.com and Arcadia Publishing.com. 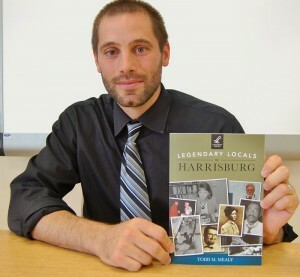 Mealy is scheduled to discuss the book Oct. 2 on ABC27’s “Good Day PA” at 12:30 p.m.
Congratulations to Penn Manor’s outstanding teacher, coach and author!